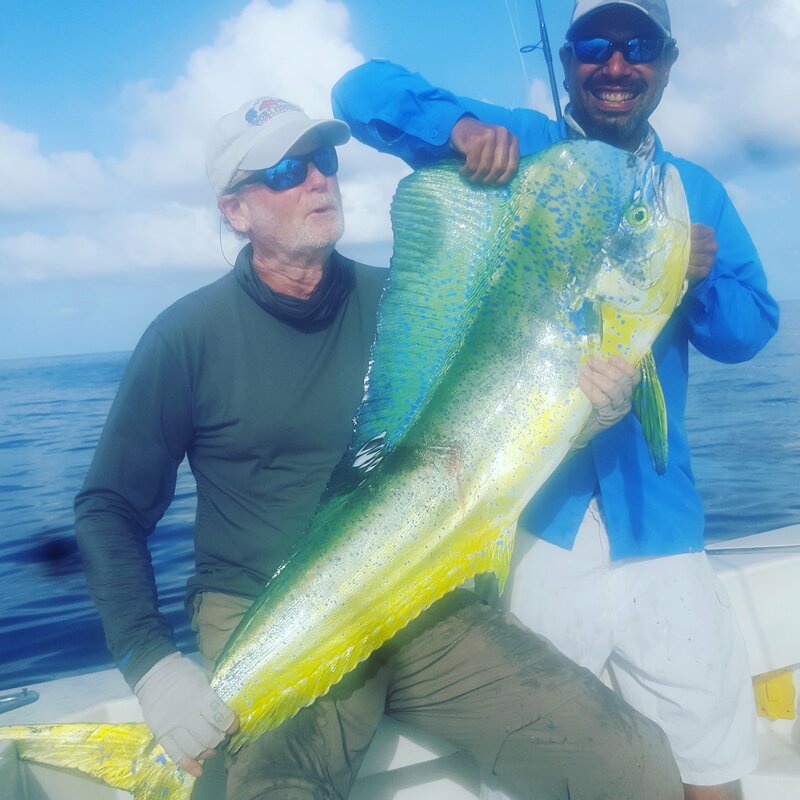 Based on availability if fishing on Fin Razer we can arrange for special room rates at the Key Largo Resorts, Marriott Courtyard and Key West Inn. 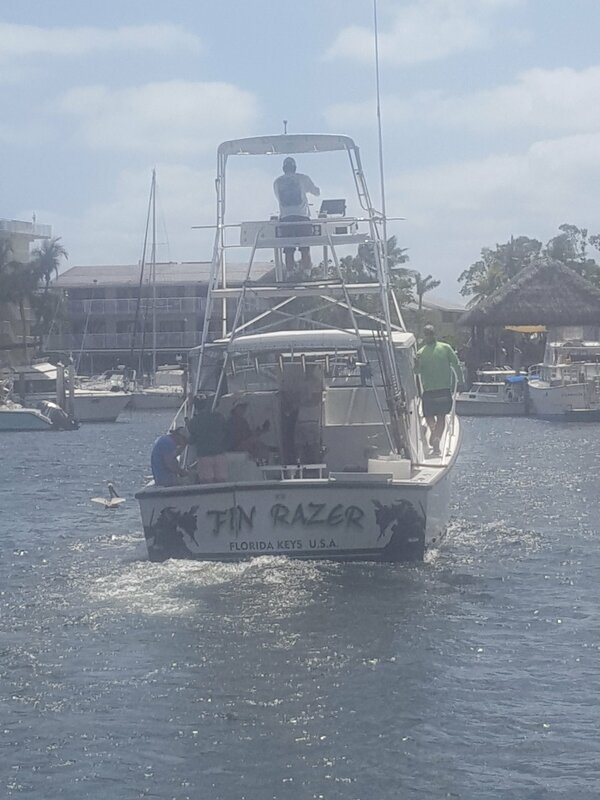 Fin Razer is Tournament rigged and equipped with state of the art electronics and tackle The Fin Razer specializes in live bait kite fishing, deep dropping, night and day swordfishing. 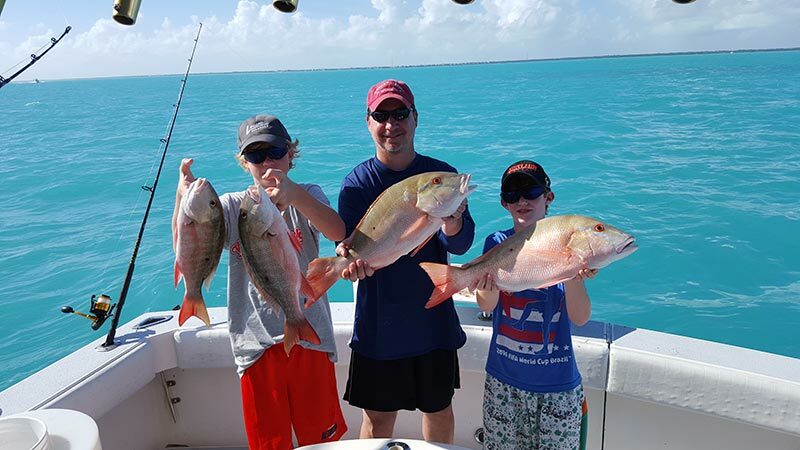 Wreck and Reef Fishing; Grouper, snapper, yellowtail,amberjack, cobia, sharks and baracuda. 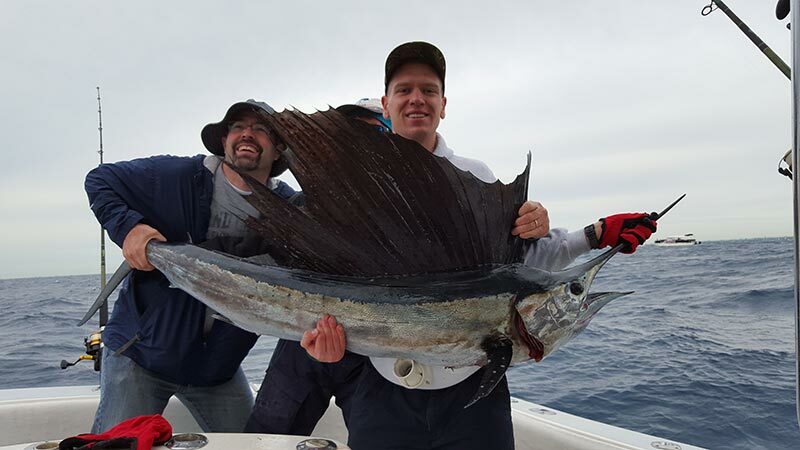 To Reserve Your Charter, Call Capt. 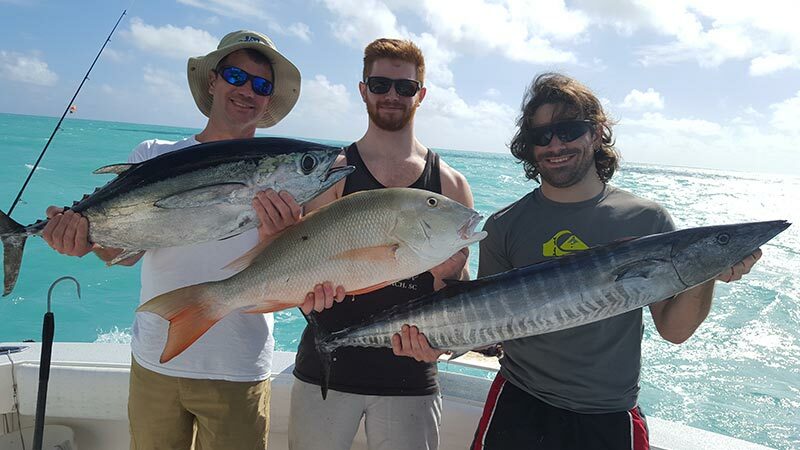 Danny Today 305-923-9293. 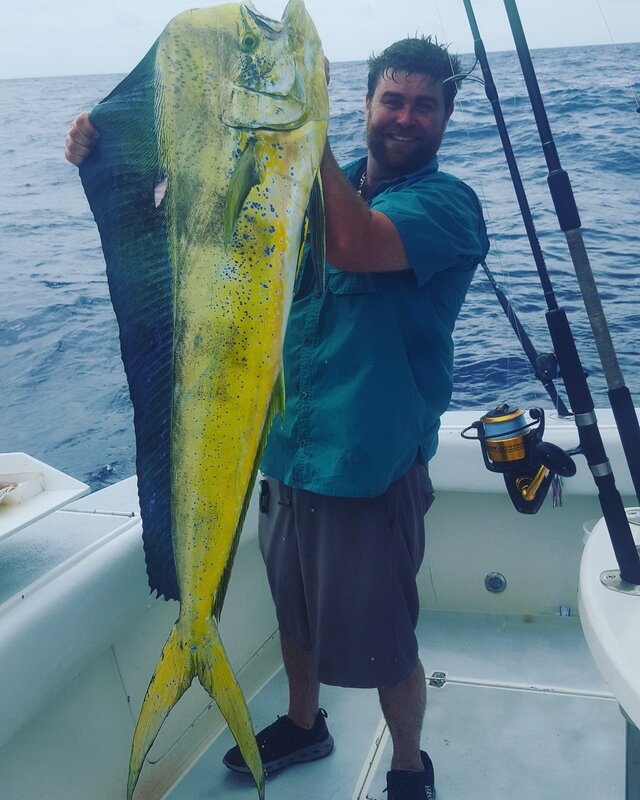 Rates quoted are for the boat, we do private charters and can accommodate up to 6. 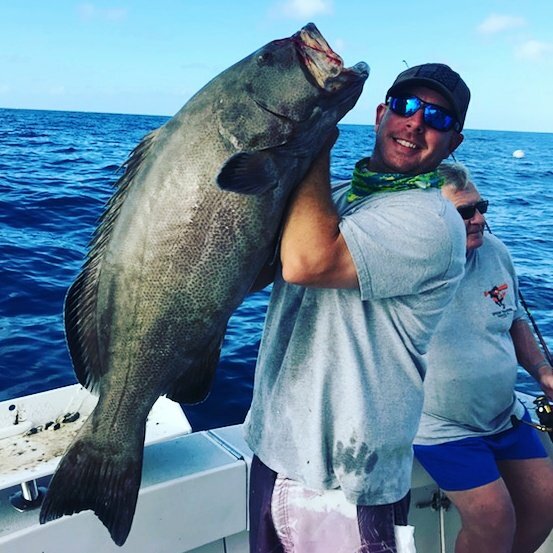 All charters include captain,mate,all fishing tackle, ice and coolers for drink storage,licenses, fish cleaning and bagging. All you need bring is food , drink, it is recommended to wear sunglasses and have sunscreen. 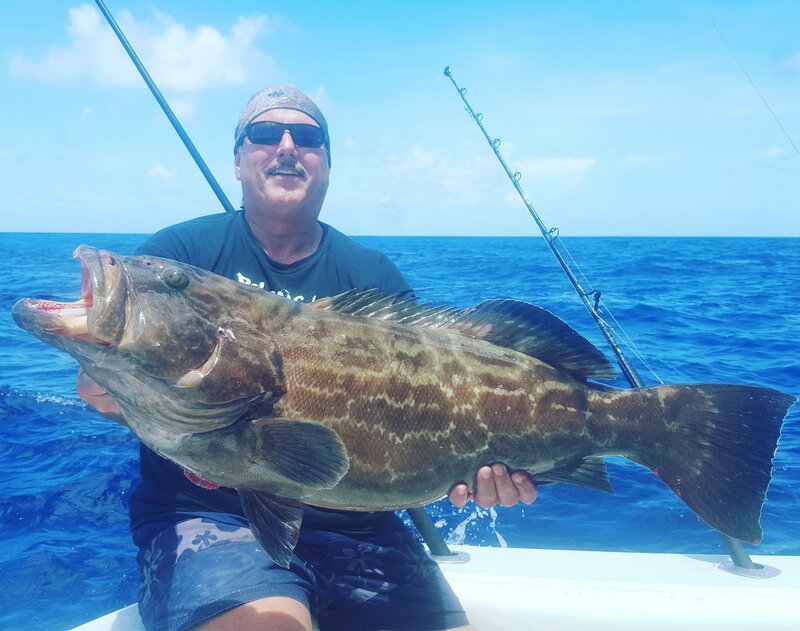 To book your trip, please feel free to call Capt Danny 305-923-9293, or go to our contact page. 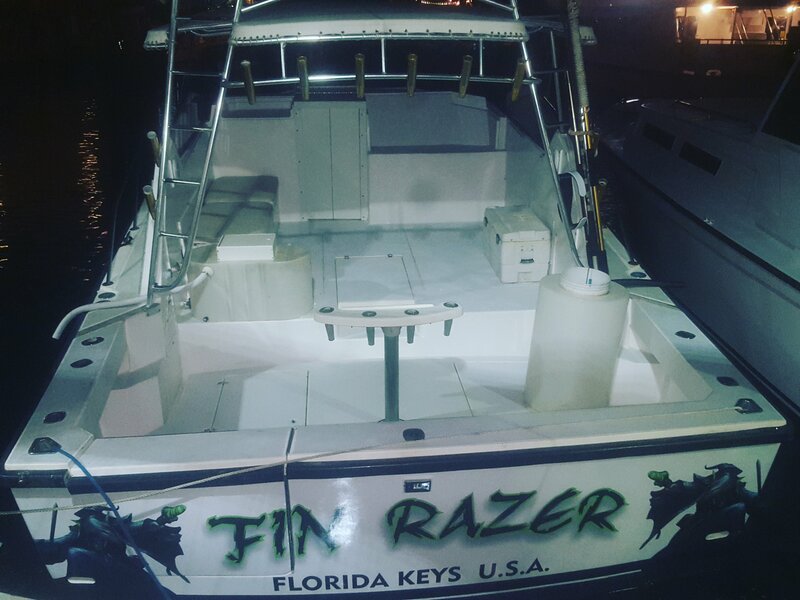 Book Your Fin Razer Fishing Charter Online!